This quality two storey residence on 6+ acres presents a fantastic opportunity for acreage buyers who value privacy, size and scenic mountain views yet don't want to compromise on city convenience. 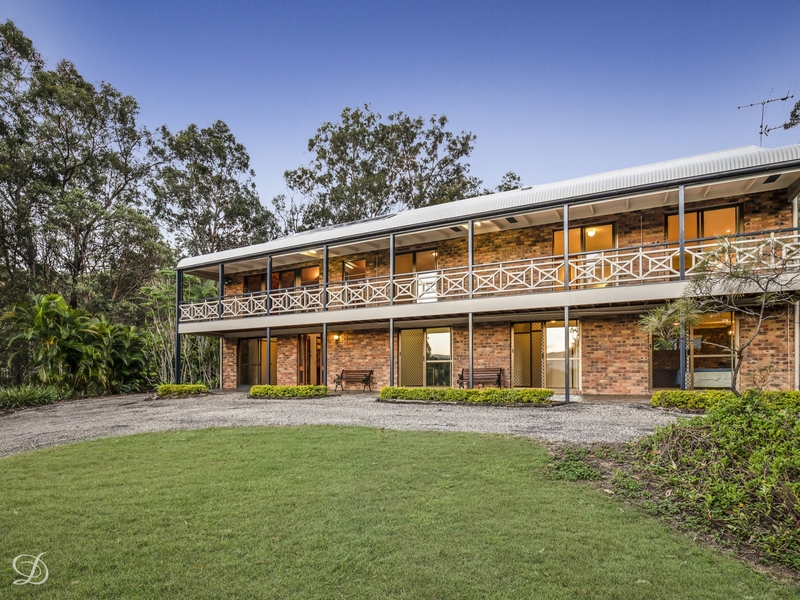 Ferny Grove train station and Samford Village are only minutes away, and it is one of the closest Camp Mountain/ Samford acreages to Brisbane CBD. The property features six spacious bedrooms with dual living options and it comes with its own full-size tennis court. Samford State School & Ferny Grove State High School. Close to St Andrew's Catholic School and Samford Steiner School. This home truly offers a warmth that needs to be seen to be appreciated. Phone Haydn Denovan for more information or to arrange your private viewing. Strictly no trespassing - Agent accompanied inspections only, thank you.